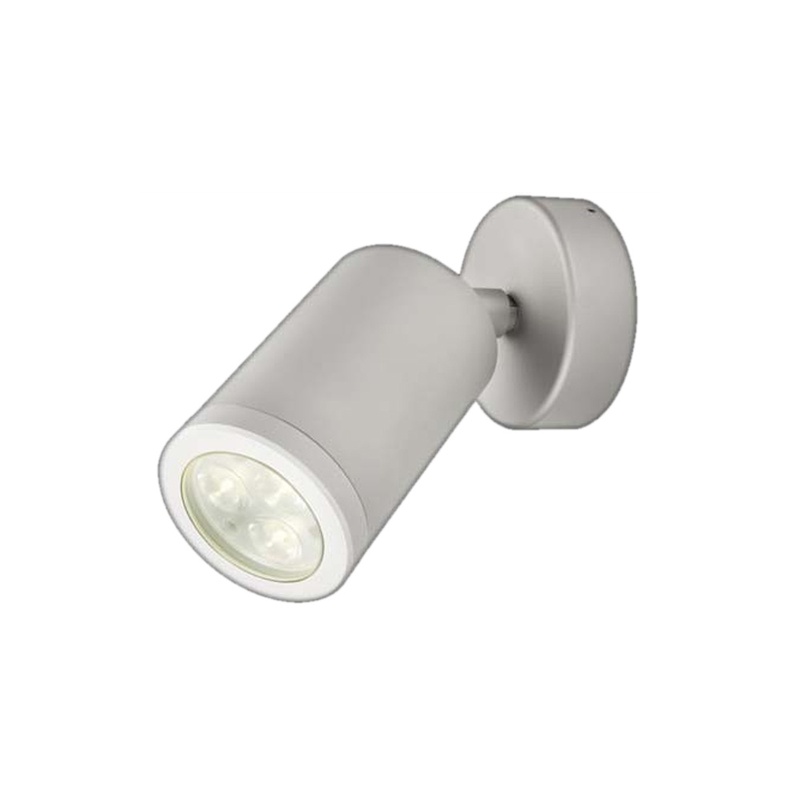 Replacing your existing wall light with the WL220A with integral power supply, is simple and easy. Using an adjustable head that can also rotate, means directing the light could not be easier. Finished to a high standard using anodised aluminium makes it suitable for both indoor and outdoor applications.